OOPS! We already SOLD this one! All Brick Cape Cod In Merrimac Point! Charming 4 bed 2 bath all brick Cape Cod in Merrimac Point. Lovely modern kitchen. Cozy living room with fireplace. Hardwood floors. Screened in porch. Large fenced backyard with detached shed. A must see! 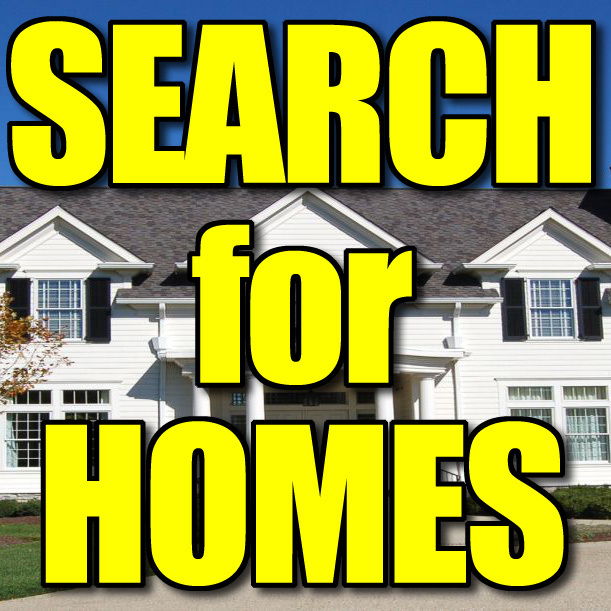 See Other Homes In Central Portsmouth! OOPS! This one is SOLD! 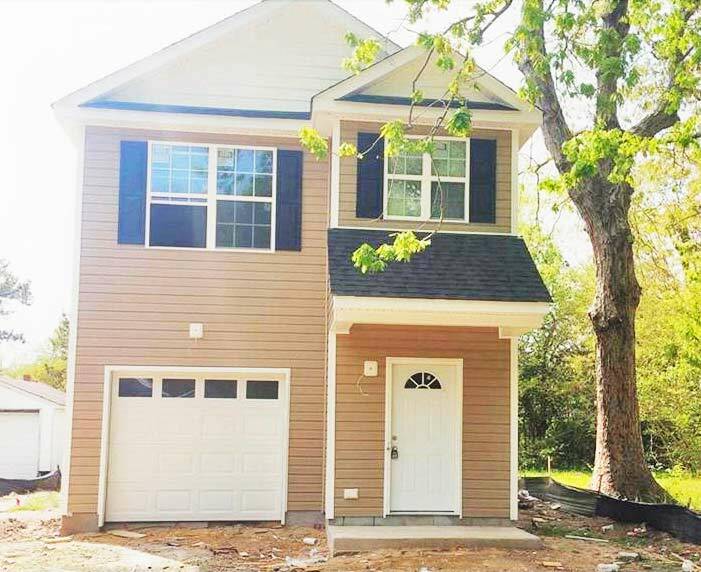 Quality new construction located near highways, tunnel, shipyard, portsmouth naval and nob. 3 bedrooms, 2.5 baths. Granite counter tops, stainless steel appliances, 42 inch soft close cabinets. Plenty of cabinet space & pantry. Family room and master bedroom are prewired for your flat screen tv. JUST LISTED Properties in Portsmouth! 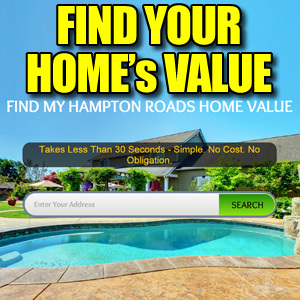 See Other Homes In The Port Norfolk Neighborhood! 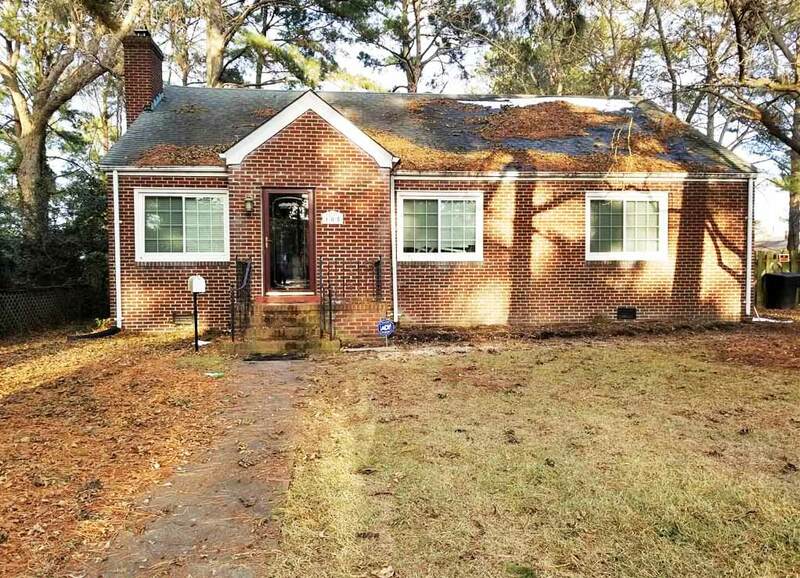 Renovated Brick Ranch Home In Quiet Neighborhood! 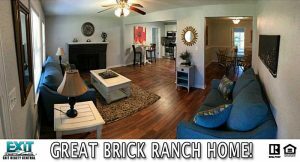 Great Ranch brick home in a quiet established family friendly neighborhood. This is a gorgeous completely renovated home with many upgrades. Nice yard and space to enjoy the outside. Easy access to highway, shopping, waterfront and so much more. See Other Homes In The Merrimac Point Neighborhood! Sorry! This one is gone already! 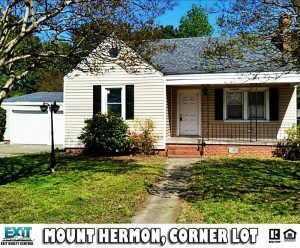 Mount Hermon Cape Cod On Corner Lot! Large Cape Cod on corner lot. 4 Bed 2.5 Bath, 2 car attached garage. Living room with fireplace. Formal dining plus breakfast area. Bonus Family Room addition. Large open loft upstairs with half bath. Recent updates and upgrades including electrical, HVAC and appliances. Motivated Seller! See Other Homes In The Mount Hermon Neighborhood! Want more information? Call 757-466-1009! Huge Victorian House With Wraparound Porch! 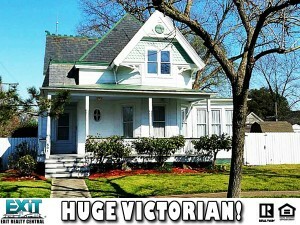 Beautiful Victorian-wrap around porch & fenced corner lot. Character & charm+modern updates. Gorgeous hardwood floors..Parlor&den. Formal dining w’pocket doors. Sunroom & office space. Master suite. Walk-in pantry. Utility rm w’ laundry shoot. Finished 3rd floor. Big yard. Garage, garden & greenhouse. Port Norfolk, Victorian, 23707, Handheld Showerhead, Main Floor Laundry, Pocket Doors, Cable TV Hookup, Ceiling Fan, 220 V Elec, Energy Star Appliance(s), Elec Range, Refrigerator, Washer Hookup, Dryer Hookup, Perm Attic Stairs, Walk-In Attic, Walk-In Closet, Corner, Greenhouse, Patio, Storage Shed, Foyer, Loft, Mstr Bdr w/ Bath, Pantry, Porch, Sun Room, 1 Car, Detached, Garage, Street, Forced Hot Air, Heat Pump, Programmable Thermos, Central Air, Heat Pump, Zoned, John Tyler Elementary, Churchland Middle, Churchland High School! Other Port Norfolk Houses for Sale!